Shop (A1 Use) 545 sq. ft. & Basement: 571 sq. ft. plus WC. To Let - New Lease. A stylish contemporary living space on the top floor two double bedrooms apartment located on desirable tree lined road in the heart of Shepherds Bush. AVAILABLE FURNISHED. A beautifully presented and freshly decorated two bedrooms Victorian conversion flat with its own entrance and a private 52ft west facing landscaped garden. 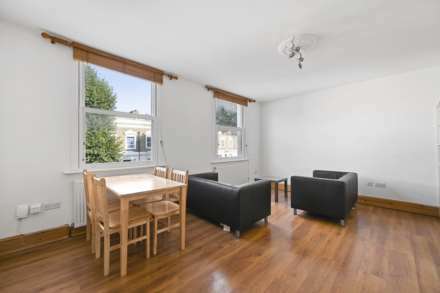 Amber & Co are proud to present this two bedroom first floor flat in the heart of Shepherds Bush Green. 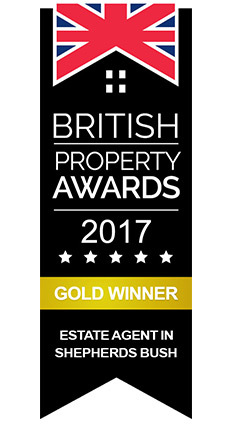 A contemporary apartment located on the top floor of a three storey Edwardian building moments from Shepherd`s Bush Green. (Bills Inclusive: Water Rates). A charming one bedroom top floor flat situated of a period conversion house located in a sought after area in Shepherds Bush. A very light one bedroom apartment set on the second floor of a converted Victorian building, the flat offers 555 square feet in accommodation.